Sony is among the top three television manufacturers across the globe. 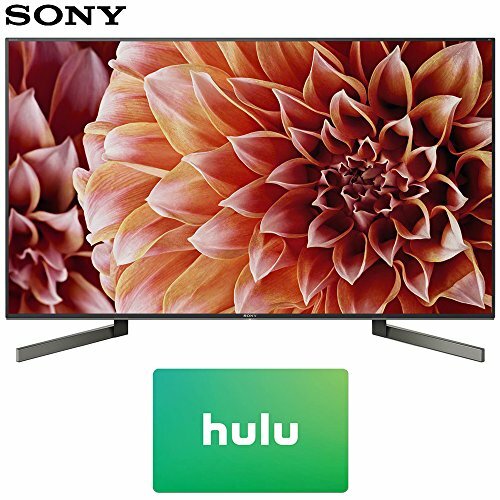 It is known for manufacturing top rated HDTVs that are loaded with several features to offer you an amazing TV watching experience. The brand was earlier known for offering technologically rich LCDs, LEDs and Plasmas however lately its inclination has been more towards manufacturing the LED TVs. LEDs manufactured by Sony are said to provide high picture quality coupled with an equally amazing sound quality. Sony has divided its HDTVs into different categories. These are BX, EX, NX, HX and NSX. The BX Series is said to be the first line of the Sony Bravia TVs. These are basically LCD TVs with screen sizes ranging between 20 inches and 32 inches. 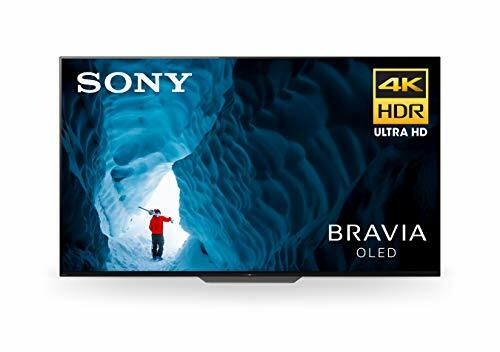 Sony BX series TVs come with basic features and are available at affordable prices. The EX series from Sony Bravia is known to offer mid-range LED and LCD TVs with screen sizes ranging between 22 inches and 46 inches. They offer a better contrast ratio. The best of these TVs are equipped with 3D technology, Wi-Fi capabilities and Sony’s X-Reality Picture Engine. They support a range of applications such as Youtube, Facebook, Skype, etc. The Sony Bravia NX series is a step higher. 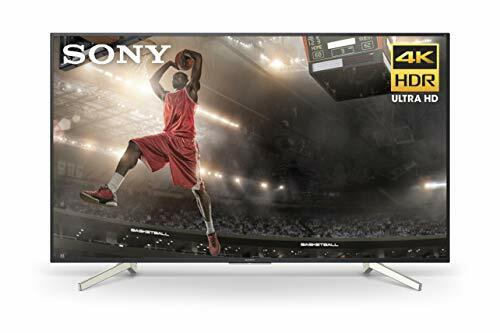 The best of Sony NX series televisions are equipped with multiple features including 1080p resolution in 3D as well as 2D. These televisions too are loaded with various internet capabilities and come with Corning Gorilla Glass. The Sony HX series, also referred to as the LX series, is considered superior as compared to the aforementioned series. It comes with the X-Reality Pro Picture Engine that enhances the picture quality manifolds. In addition to this, it is equipped with Skype camera. Last but not the least, the televisions in the NSX series are the only ones that are powered by Google TV. 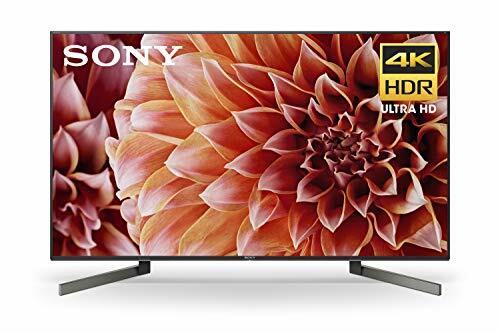 Here is a compilation of the best of Sony TVs to choose from. You may go through the precise features that each of these models come with and pick the one that suits you best.